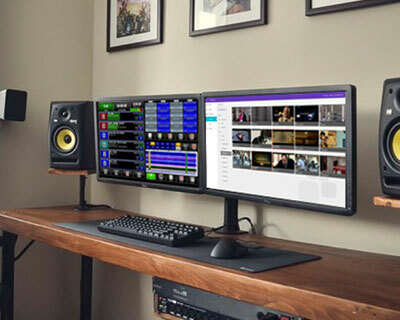 MOM allows a single operator to ingest, schedule, edit and playout media from the same system, streamlining your entire workflow into one program. 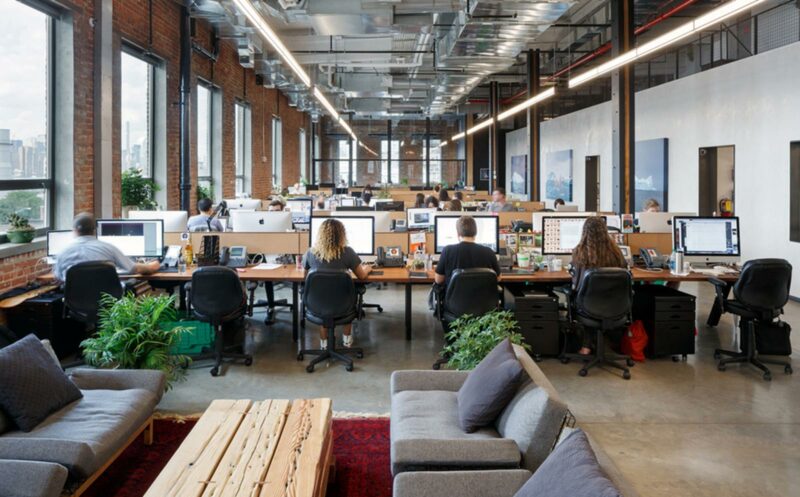 All ENCO products are backed by our 24/7 US-Based support team. 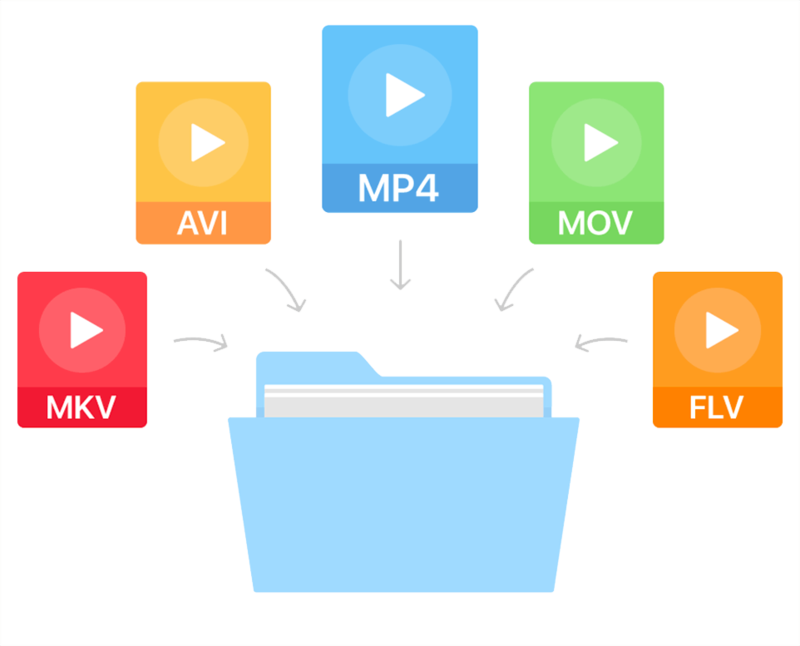 MOM supports the ingest and playout of a variety of industry-standard file formats, resolutions, and frame rates, transcoding them on the fly to the desired output format. Furthermore, MOM supports a range of live inputs from SD/HD/3G-SDI, USB cameras, or over the network using the NDI® protocol. "We purchased ENCO MOM as a turnkey system. An ENCO representative came to our facility and performed the installation and on-site training. 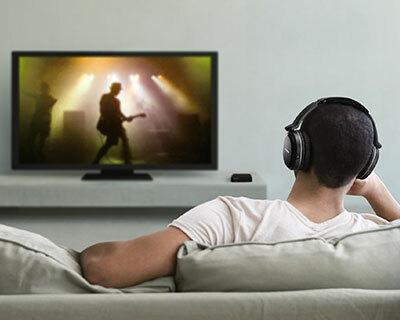 Migrating our existing content assets into the MOM library was remarkably straightforward – existing files were graphically dragged and dropped into the library from our centralized storage, and MOM was instantly able to play them to air. 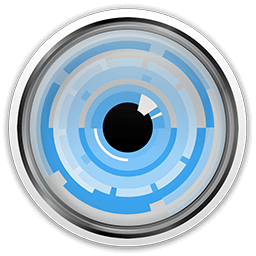 We were quickly impressed by its graphical interface, simplicity of operation, and rich feature set. It’s now fast and easy for us to create a schedule, get it on air, and just as important, it’s easy for us to graphically rearrange the schedule, adding or deleting entries on the fly. We fully transitioned after running MOM in parallel with our old system for just one day. 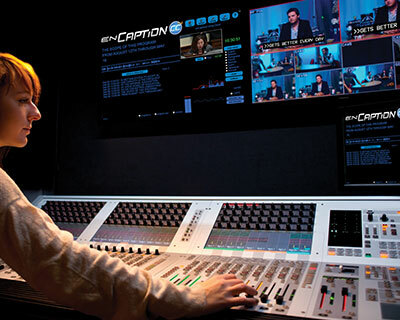 MOM isn’t just for playing out recorded video clips: it can manage live video inputs from cameras, routers, or a production switcher and seamlessly switch between the inputs and recorded content. Create switcher commands and add them to your playlist to completely automate your production. With MOM’s internal graphics capabilities, it is easy to overlay graphics in just a few clicks, and to display multiple graphics at one time or control individually as secondary events. Create custom tickers and bugs, or connect to a graphics software for added flexibility. 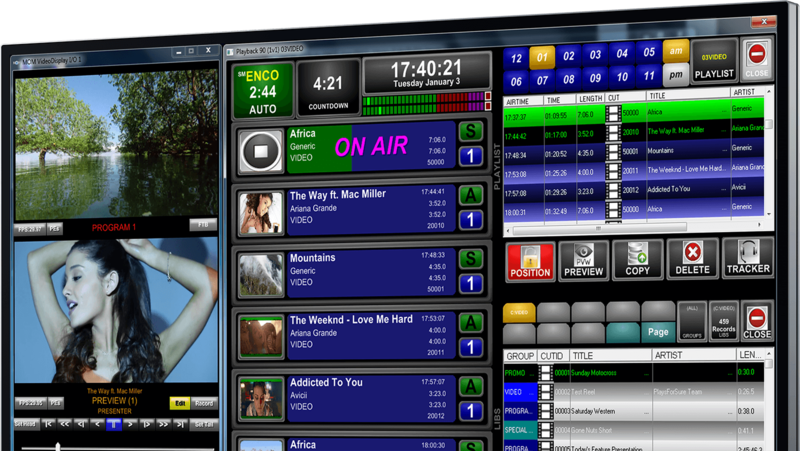 ENCO’s MOS Interface seamlessly bridges television news production and playout operations. 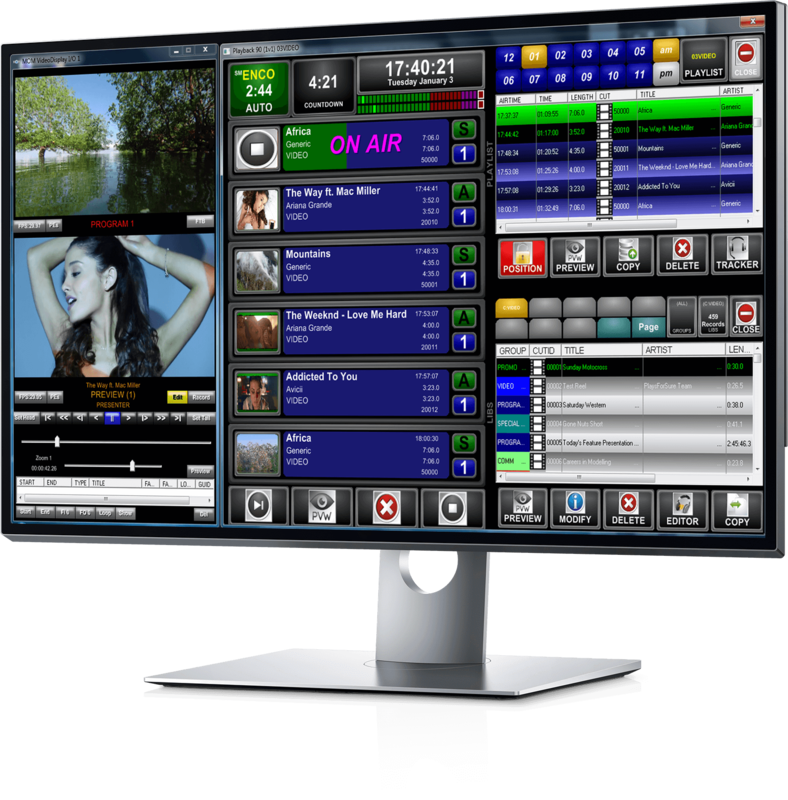 Plug-ins for AP ENPS, Avid® iNEWS® and Octopus Newsroom allow journalists and news producers to access MOM asset libraries directly within their familiar NRCS user interface, incorporating MOM elements including graphics, audio, and video into their scripts. Rundowns are automatically synchronized with the MOM system via the MOS protocol to play out the assets. 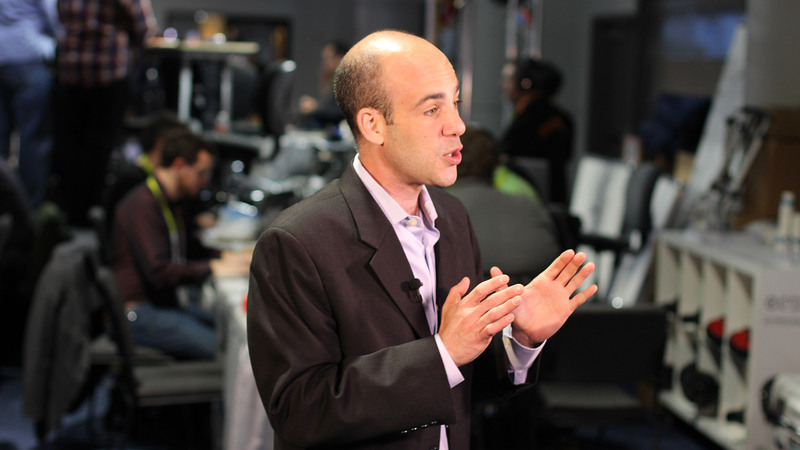 Watch a quick video and see what's possible when you automate your TV station with MOM. MOM comes shipped with everything you need to manage your station, but can be extended with additional features, proven to work in lockstep with your MOM. 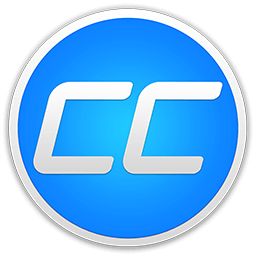 Serve your hearing impaired audience and remain compliant for a fraction of the cost of traditional captioning services. 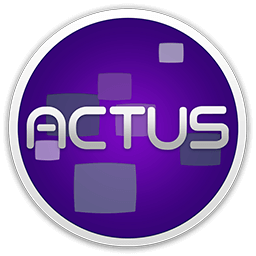 Actus provides solutions for broadcast recording, compliance logging, and clips generation for OTT and social. 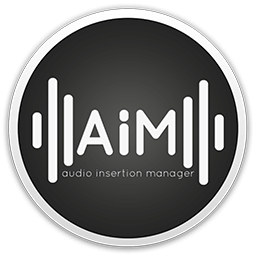 Audio Insertion Manager is a simple, high quality solution for 21st CVAA compliance or other Text-To-Speech (TTS) related tasks.